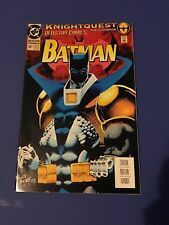 Detective Comics # 667 (DC, 1993, Batman, VF) Flat Rate Combined Shipping! 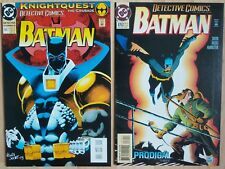 BATMAN DETECTIVE COMICS #667 KNIGHTQUEST DC 1993 NICE!!! 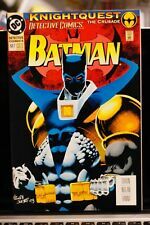 This page was last updated: 21-Apr 15:33. Number of bids and bid amounts may be slightly out of date. See each listing for international shipping options and costs.